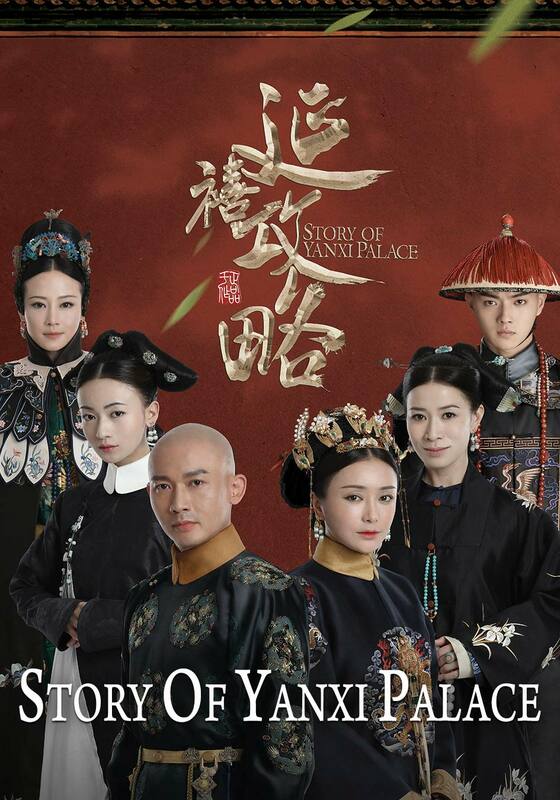 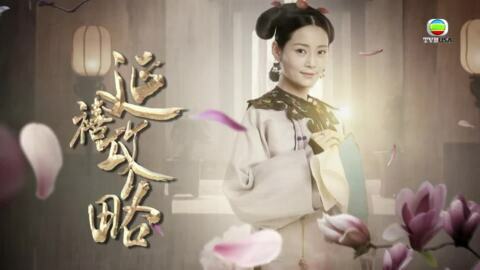 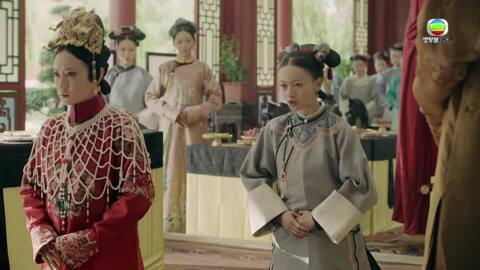 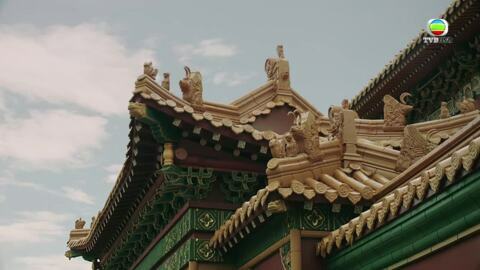 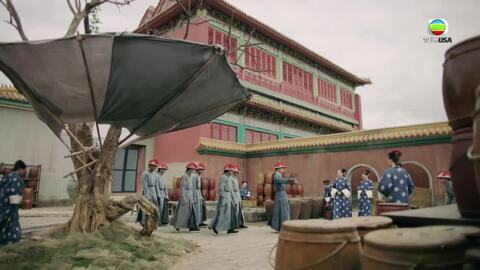 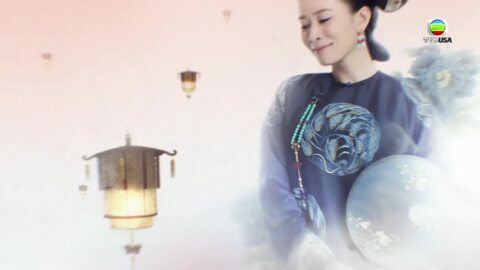 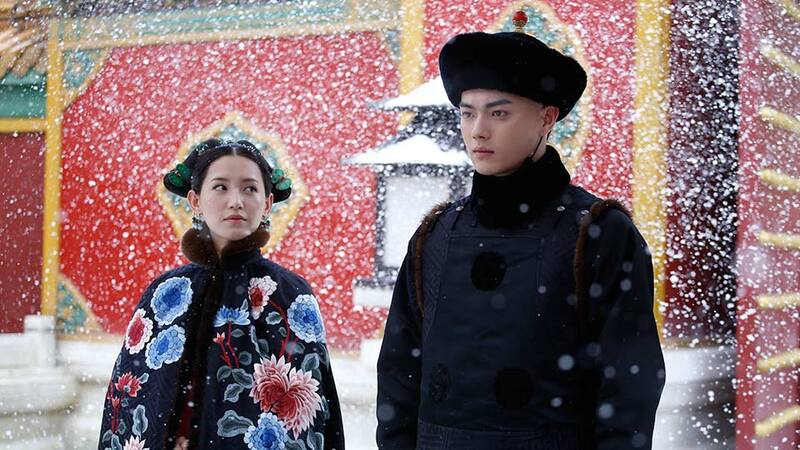 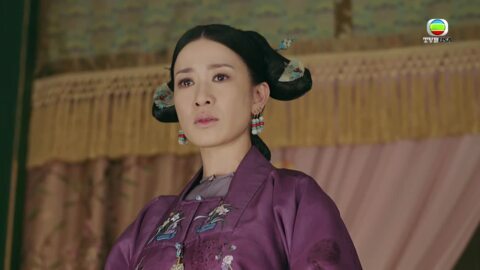 In the 6th year of the reign of EMPEROR QIANLONG (Nie Yuan), to find the truth of her elder sister’s death, young lady WEI YINGLUO (Wu Jin Yan) becomes a lady-in-waiting in the Forbidden City. 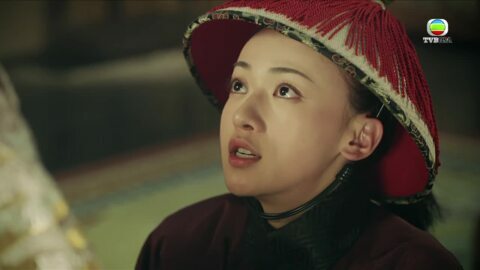 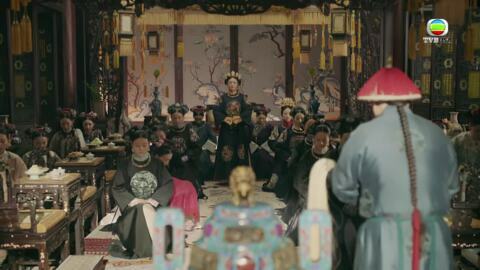 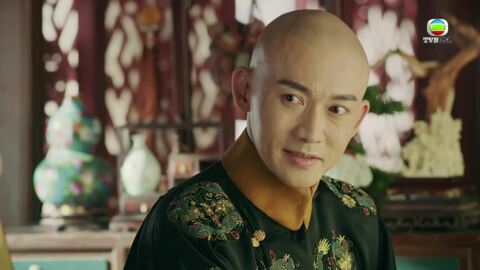 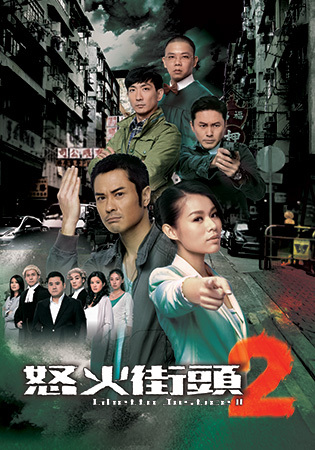 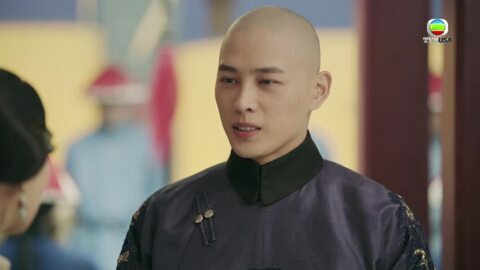 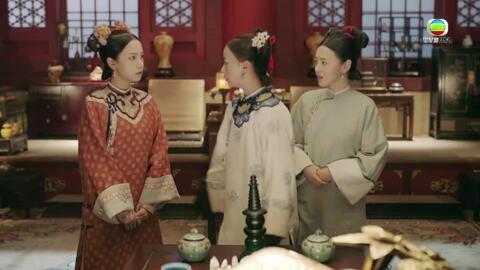 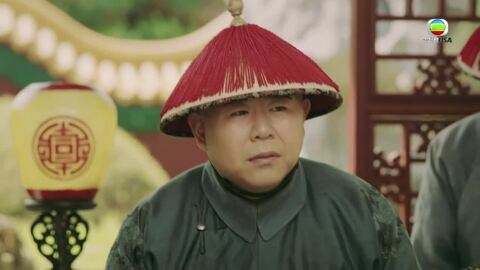 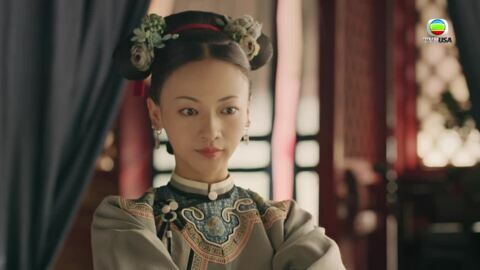 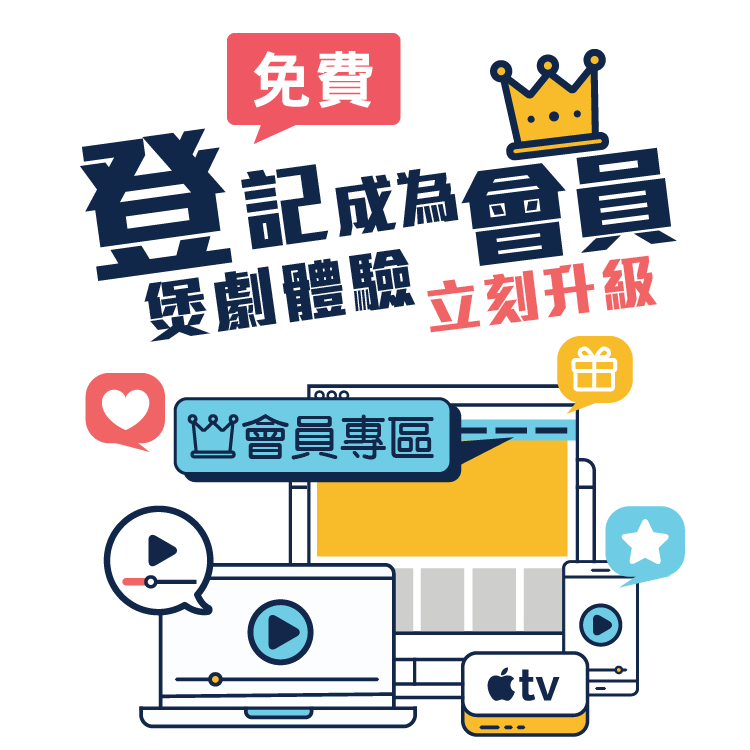 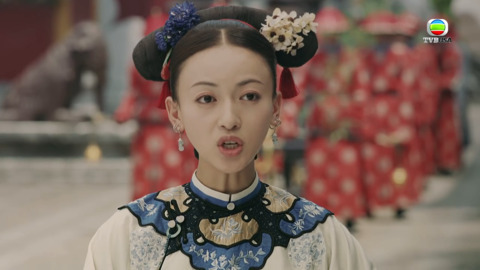 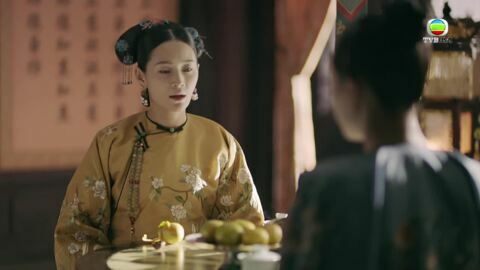 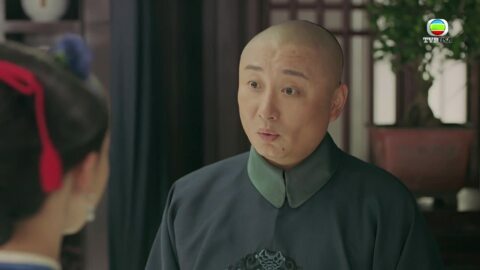 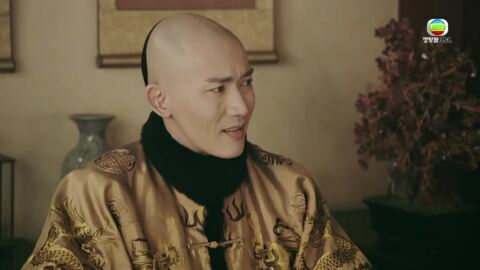 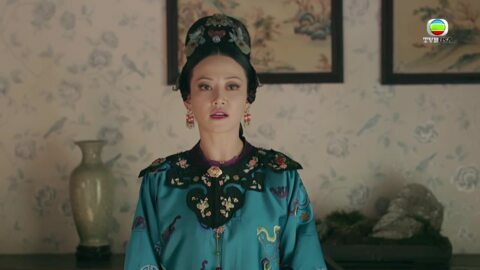 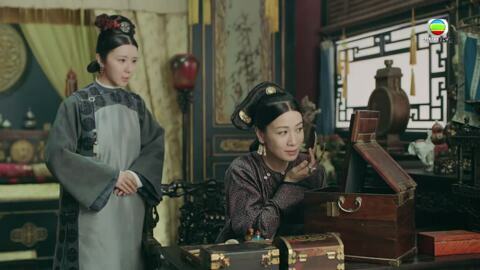 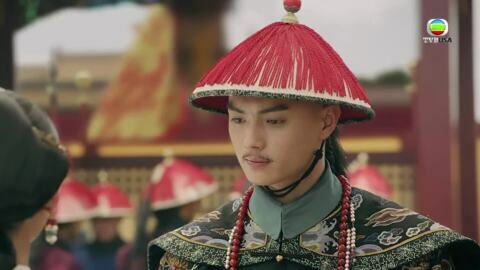 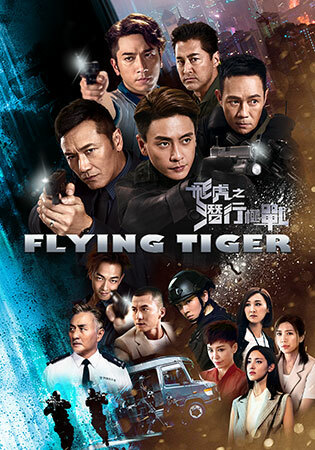 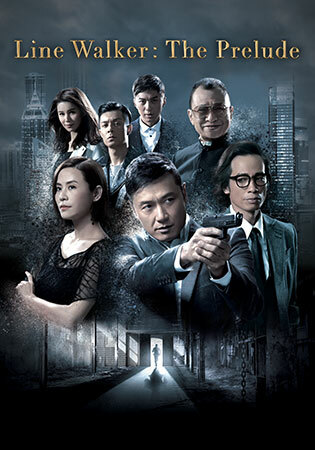 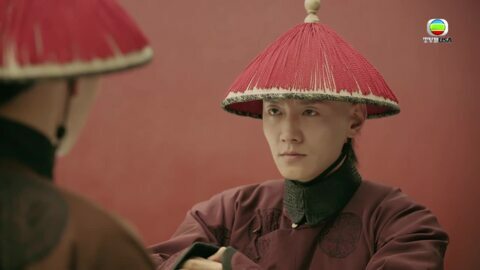 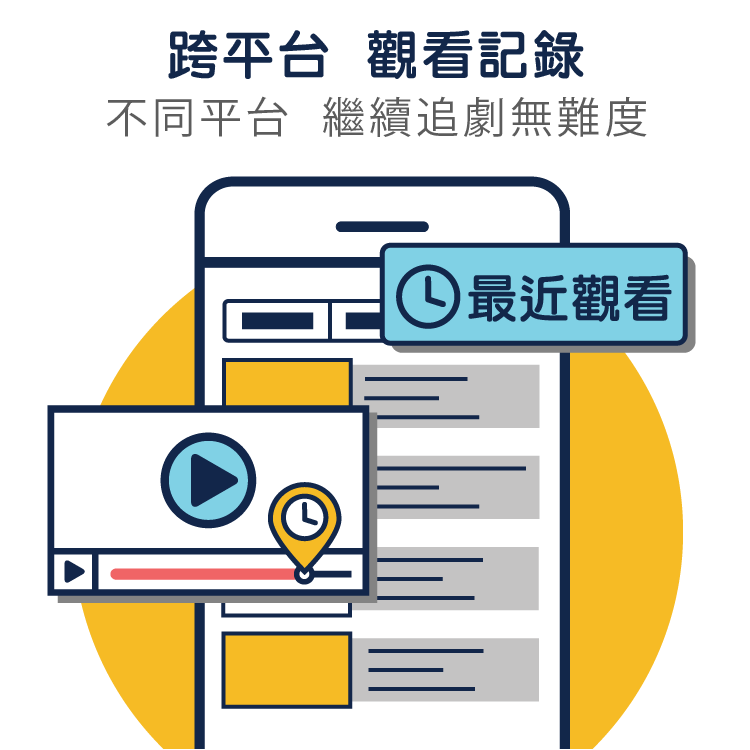 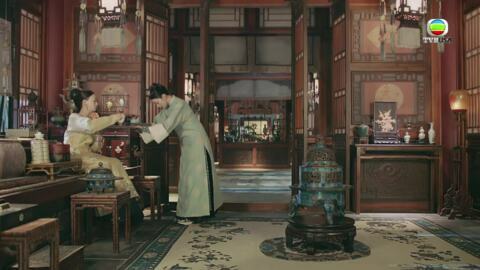 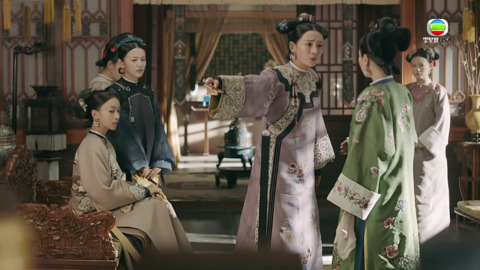 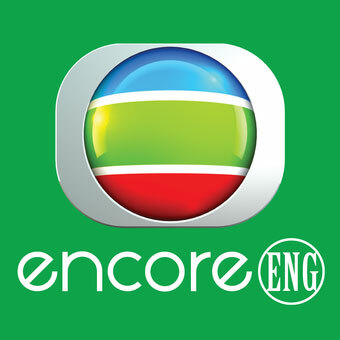 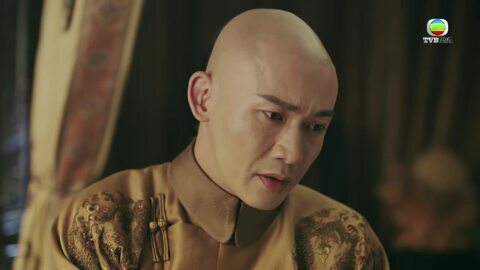 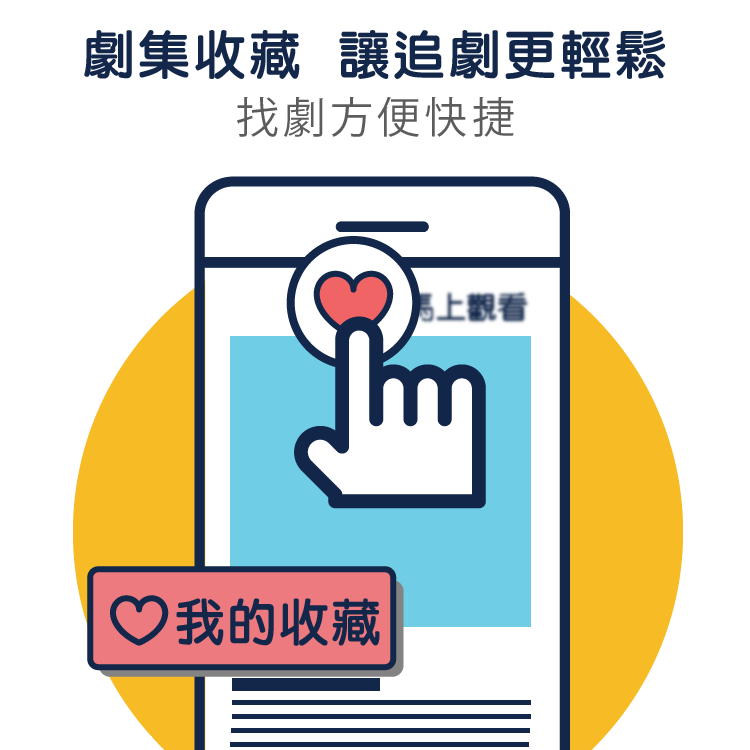 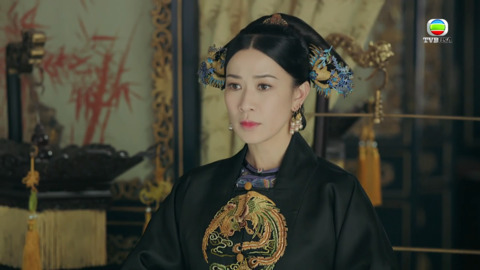 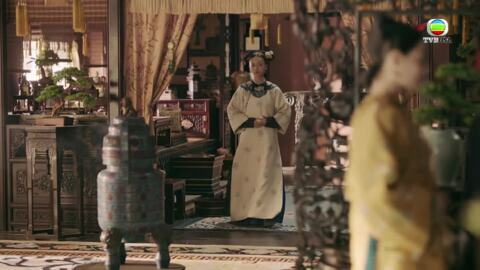 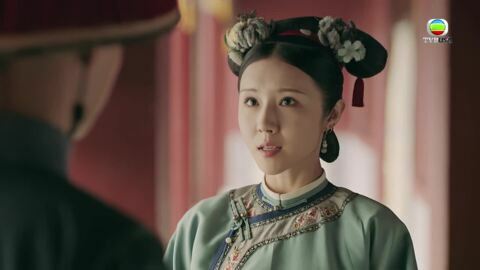 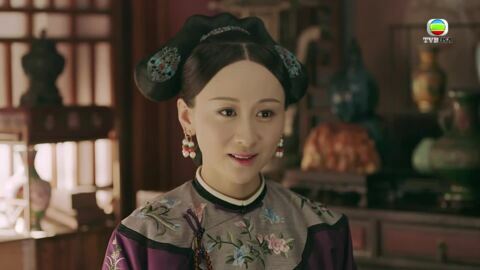 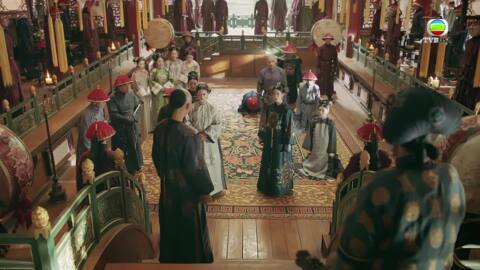 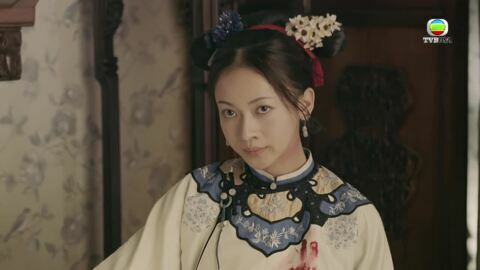 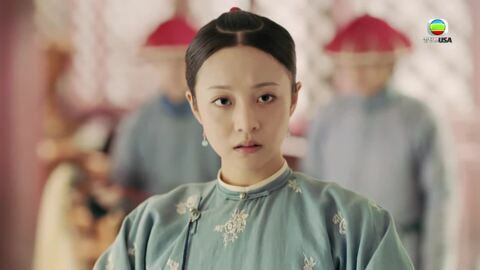 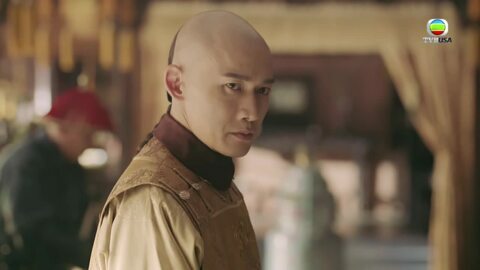 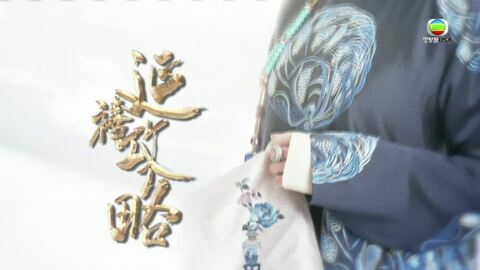 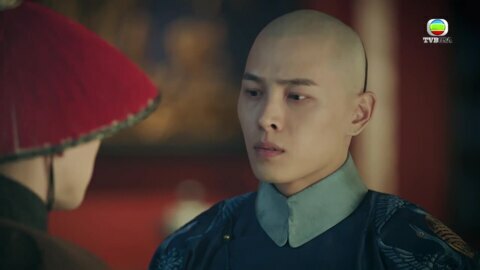 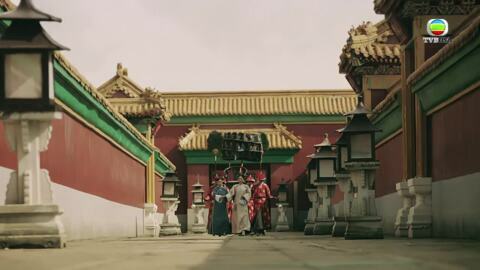 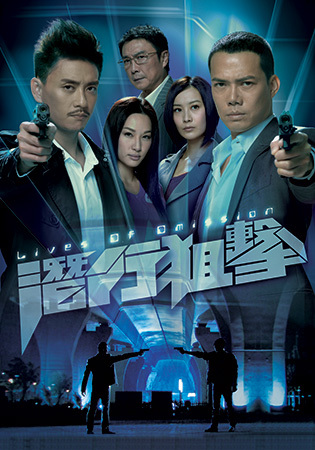 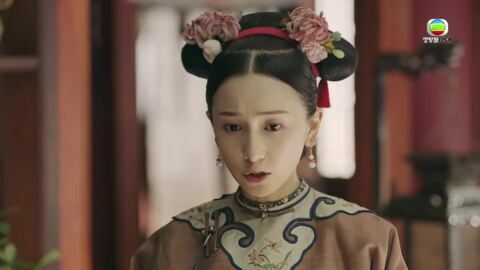 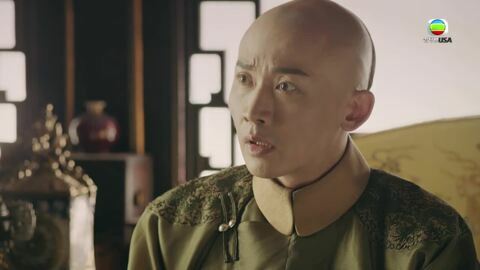 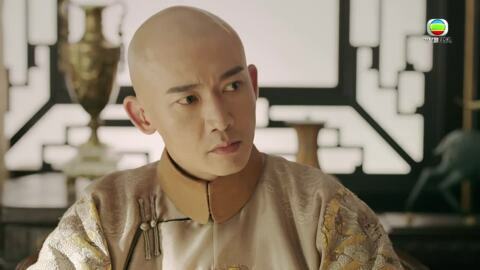 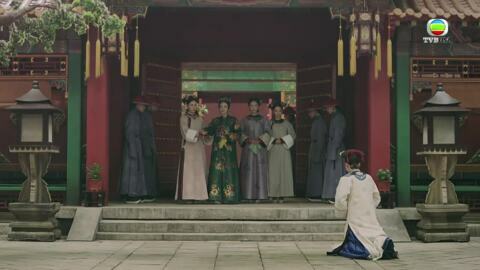 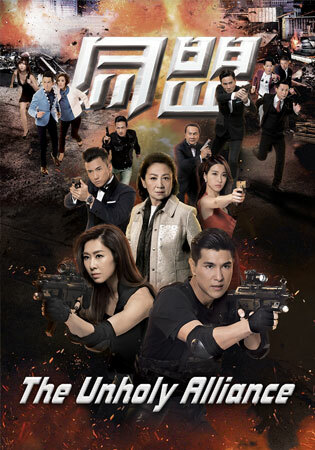 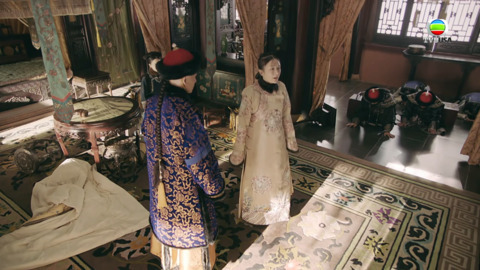 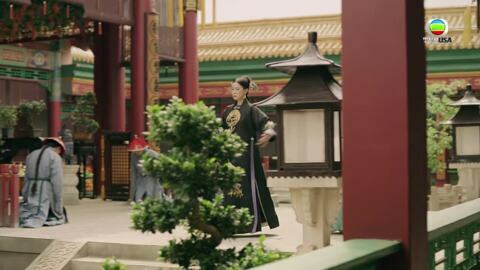 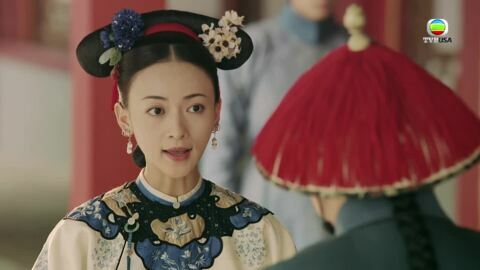 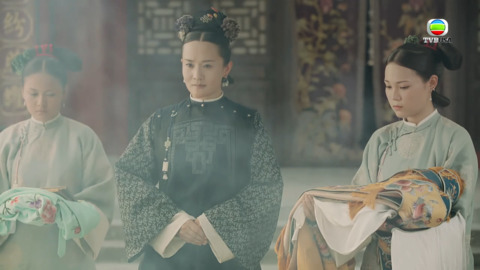 Through investigation, it’s confirmed that her sister’s death is connected to ridiculous PRINCE HONGZHOU (Hong Yao), so she vows to seek justice. 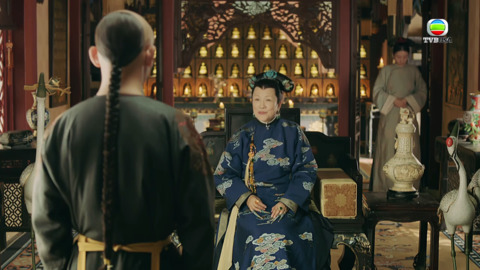 EMPRESS FUCA (Qin Lan) is a respected and virtuous person. 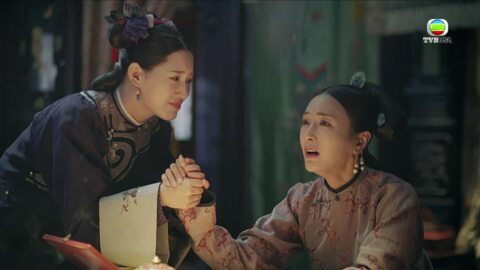 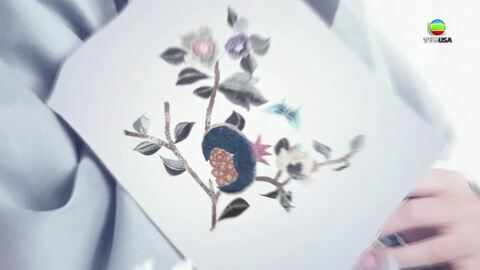 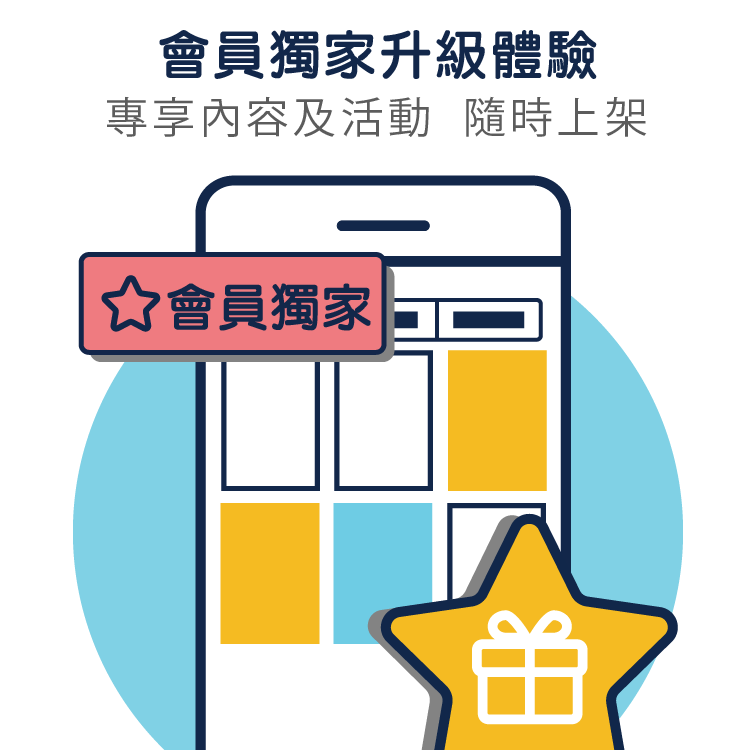 Not wanting YINGLUO to take the wrong path in life, she spares no effort in showing her warmth and support. 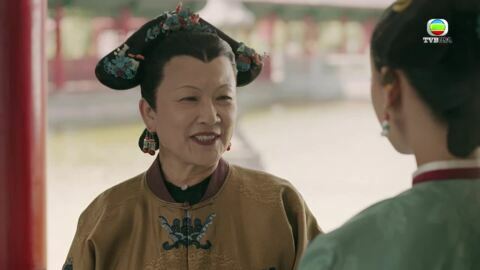 With her guidance, YINGLUO continues to grow and become strong and righteous, and even sets aside her hatred to really start living.golden age.